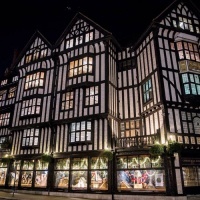 The Autumn Budget and its effect on designers, a peep into retailers’ Christmas windows and the Design Museum’s new show – the news from the last seven days. 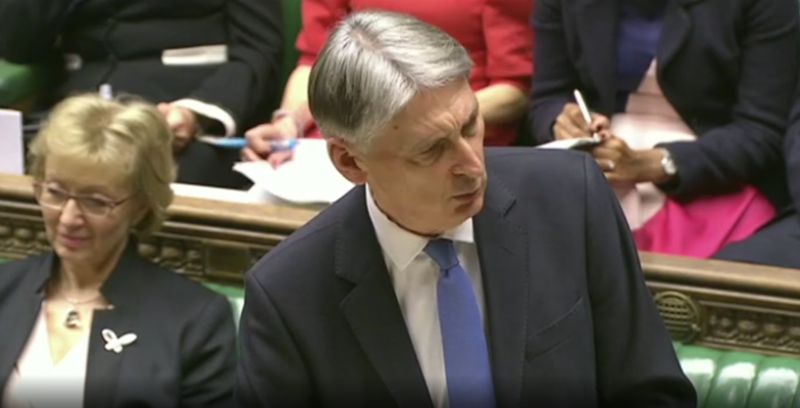 This week, chancellor Philip Hammond delivered his Autumn Budget, setting out his economic plans for the UK for the next year. We looked at how the Budget is set to affect designers and the creative industries, with recommendations such as £3bn set aside for Brexit and a £12.5bn budget put towards research and development (R&D) projects by 2022 likely to make an impact. 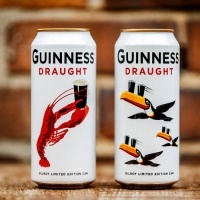 The Brexit budget could affect design businesses that employ people from, and have offices in, Europe, though Jack Tindale, design and innovation policy manager at think-tank Policy Connect says the “lack of clarity” around the Brexit deal currently “impacts the ability for firms to plan for the long-term”. The R&D budget could be positive for design studios, though given the chancellor’s focus on technology, science and digital in his speech, it seems likely much of this £12.5bn will go towards these sectors. In keeping with recent Government announcements such as the Industrial Strategy in January and last year’s Autumn Statement, the Government has placed greater focus on these areas – including STEM (science, tech, engineering and maths) – than art, design and creative sectors. John Kampfner, CEO at Creative Industries Federation, says the Government “has missed an important opportunity to invest in the UK’s fastest growing sector at a critical time for the country”. Read our analysis in full here. 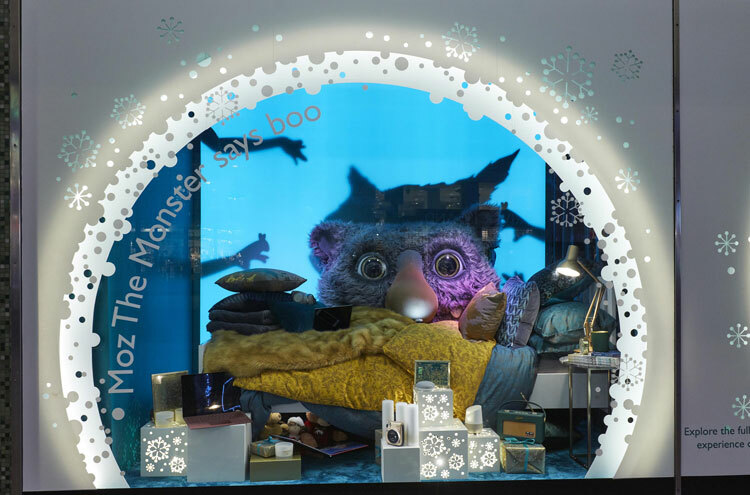 From John Lewis’ Moz the Monster born from its much-anticipated Christmas ad, to Selfridges’ celebration of Notting Hill Carnival, London retailers have gone all out this festive season to impress and entice shoppers. This week, we looked at some of the most extravagant and intricate displays on Central London’s main streets, including cute monster depictions, illustrated tapestries and interpretations of a midnight sky. Read our piece – which forms the first of a festive series we’ll be doing in the run-up to Christmas – here. Dyson is certainly up there with Apple and Google as one of the big, mysterious tech companies with highly confidential and strict guidelines in place to protect its successful products and unique patents. Last week, the company decided to sue its former CEO Conze, for alleged “disclosure of confidential information” and a “breach of his fiduciary duties”, according to a Dyson spokesperson. Conze, who took up the role of CEO in 2011, was dismissed by Dyson’s board of directors this year after the alleged confidential product information leak, according to Dyson. 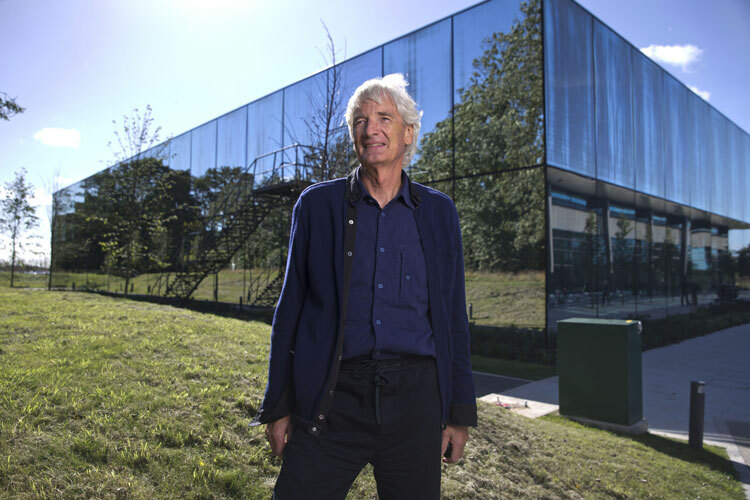 Conze has denied Dyson’s allegations, the BBC reports. Dyson lodged the action in the High Court in London on 15 November. Last week, we wrote about infamous, deceased youth culture mag The Face, and the influence it had on young people of the 1980s and 1990s. 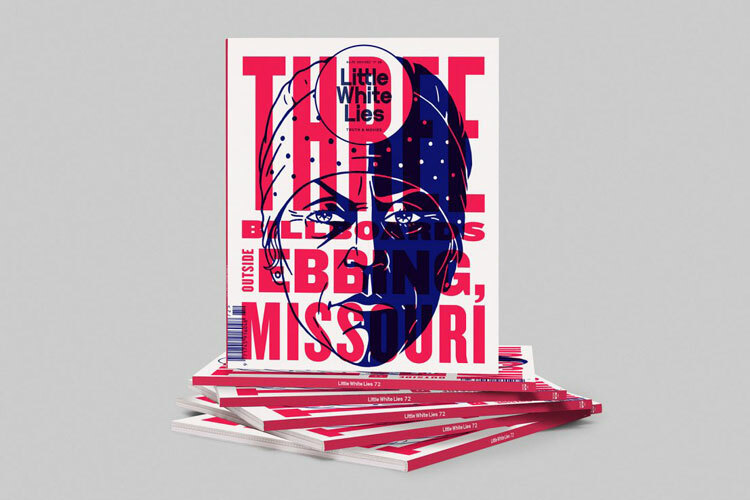 As a result, we asked designers to tell us about magazines from their lifetimes that have shaped them – and their answers were varied. Everything from well-known music rag NME to high-brow, critical film journal Sight & Sound came up. In-between these visually beautiful movie mag Little White Lies, skating enthusiasts’ Rad Magazine and the quirky, counter-culture mag Deadline. 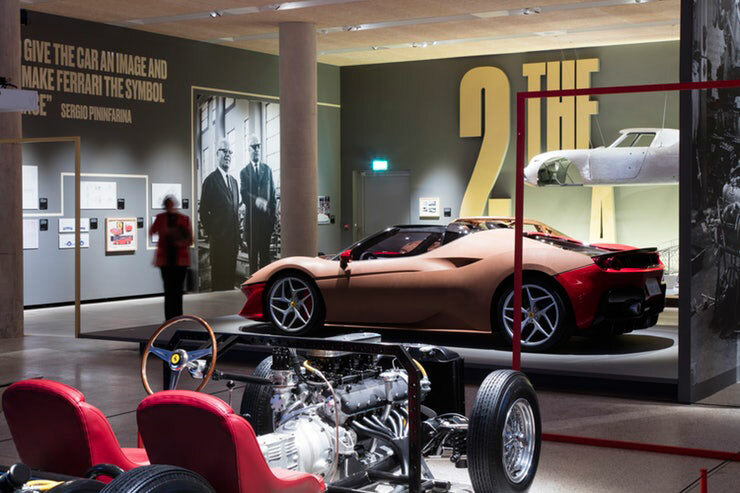 The Design Museum’s latest show is a break-away from its explorations into colour and the designs of the year, with a far more consumer-focused and commercial venture – a show dedicated to Italian car brand Ferrari. Ferrari: Under the Skin features a lavish £140 million worth of rare cars, alongside original sketches and memorabilia. Split into six sections, the exhibition space, visual identity and marketing materials have been designed by Pentagram partner Marina Willer and her team, and take visual cues from the Ferrari archive while trying to move past the “clichés of masculinity and red”, says Pentagram. 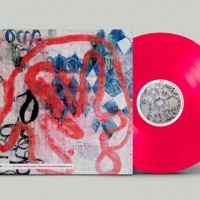 The space includes wayfinding in the form of directional arrows printed on the floor, inspired by the wayfinding of the Ferrari factory in Italy, and typefaces and colours borrowed from vintage brochures and colour swatches.